I do not know much about licensing so I was hoping someone could help me in this area. 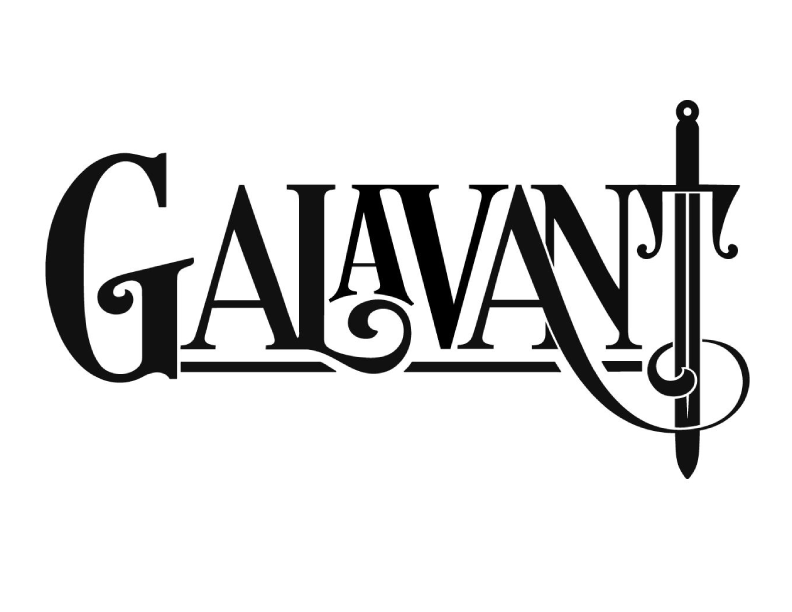 ABC is using a font of mine called Desire for their tv show Galavant. Some of the letters are straight from the font and others are altered. I saw that ABC had bought a single user license before but I was curious if this logo would qualify for a broadcasting license ? Thanks any input you may have. This comes down to your EULA. If it doesn't require a broadcast license for use on TV then they don't need one. If it does, call Frank Martinez. I read a lot of EULAs for my organization as part of their licensing strategy. 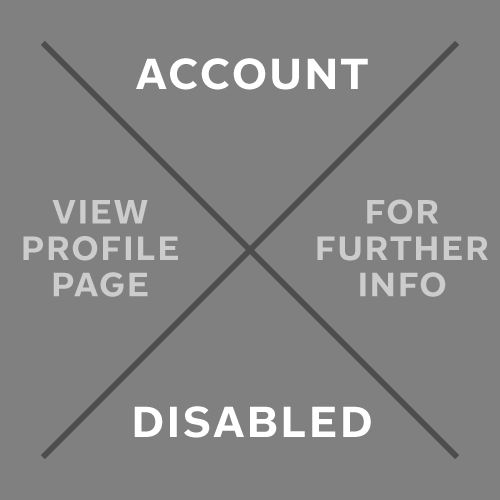 In some cases, it may be considered the responsibility of users to confirm non-explicit usage permissions. But, equally if a user does not confirm permissions, they are not *necessarily* at fault. House Industries has a clause* that requires extra payments for logo usage. The fees vary depending on the value of the product using the logo. I don't recall ever seeing this anywhere else. *Scroll down to the bottom of http://www.houseind.com/fonts/licensing/pricing for the details. Terminal Design's eula has a similar clause. Especially when the marketing copy says “Desire offers an expansive set of options to create logos, headlines and titling” … charging extra for logo use may come as a bit of a surprise. Thanks for the feedback guys. I didn't know that a broadcasting license even existed before someone mentioned it to me. This stuff about additional broadcast licenses and licenses for logos are the sorts of things that make users hate EULAs and feel like it's just a bunch of traps set to charge them more. What we do is cover all static use with our basic EULA (with one exception being use in products - though we exempt books and magazines) and require addenda for all live use. I think this is fair to the user because it's easy to understand and I hope it's intuitive.